Coach Dickson graduated from Falcon HS in Colorado Springs as a McDonald’s All-American basketball player and went on to play his collegiate career at Montana State University. 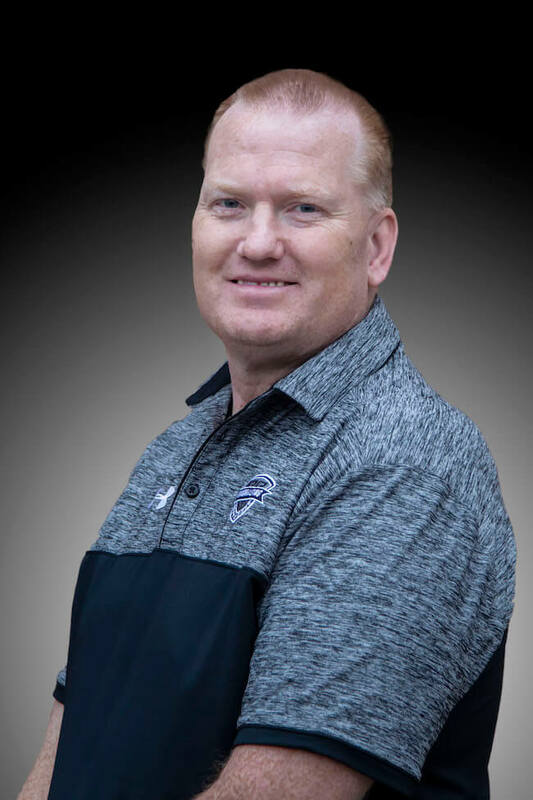 He started his coaching career with boy’s basketball at a few high schools in Colorado Springs until he became an Assistant Women’s Basketball Coach at University of Colorado at Colorado Springs. After two years at UCCS, Coach Dickson joined the Women’s Basketball staff at Metro State University under Head Coach David Murphy and coached 5 years as the assistant women’s basketball coach and president of the Student Athlete Advisory Committee. His roles included practice planning, recruiting, academics, scouting, game planning and travel management. He is starting his 4th season at DCHS, including 12-13 his first season, which included reaching the second round of the State Playoffs. That year they also hosted a first round playoff game for the first time in the 5A modern format. Coach Dickson currently lives in Highlands Ranch with his lovely wife Marcy, son Tanner who is a senior in high school, and daughter Carly who is a freshman at DCHS and coached by her dad.